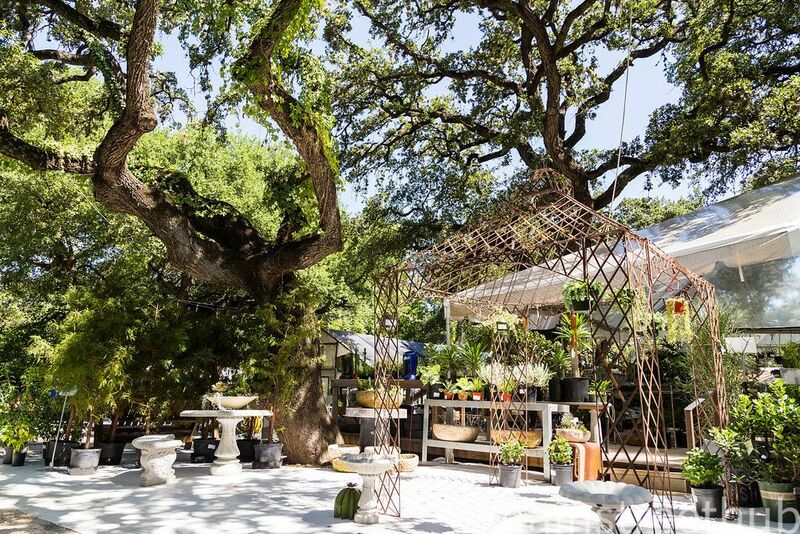 Located on South Congress, just 2 miles south of downtown Austin. We are by definition an urban garden center. 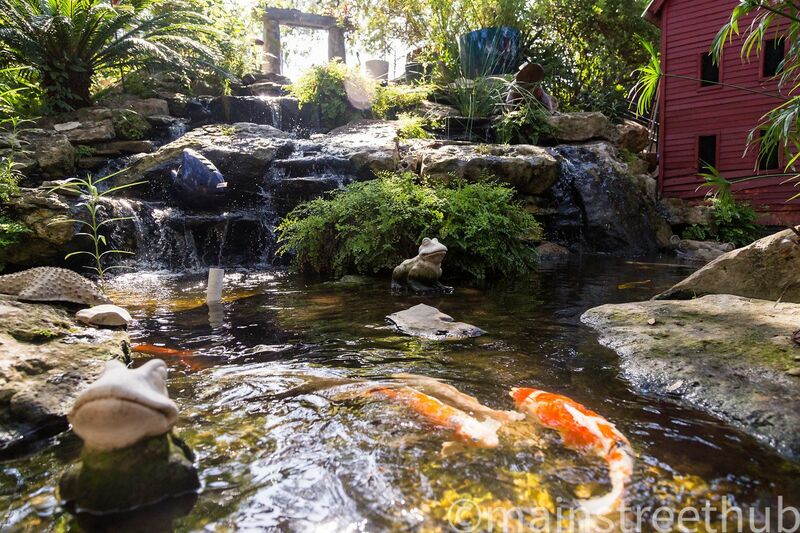 However, with 2 acres of majestic Oak trees, a serene waterfall, a gigantic wind chime, and a tropical greenhouse The Great Outdoors is a bucolic destination. We carry a wide selection of native and adapted plants suitable for Central Texas gardens and homes. 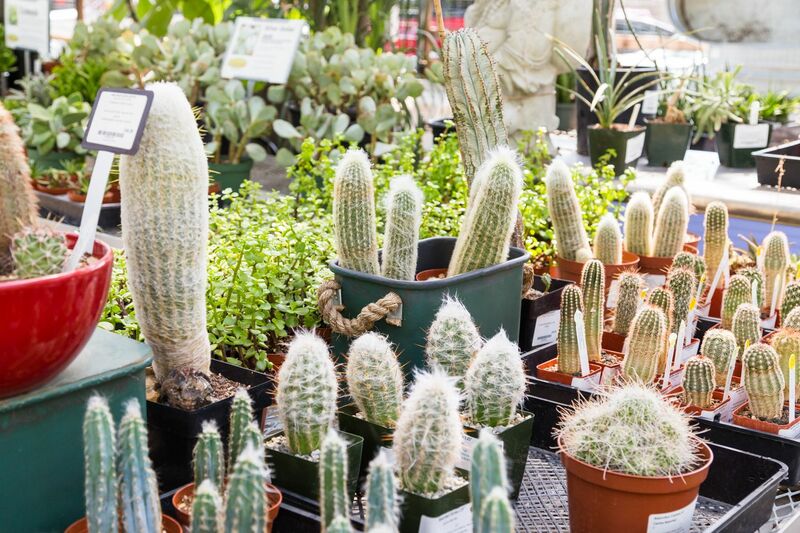 Our inventory includes seasonal vegetables, perennials, cacti and succulent, indoor plants, palm trees, shrubs, water plants, vines, roses, fruit trees, and more. But, we aren’t just about plants here at The Great Outdoors. We are a full-scale garden center. We carry a wide variety of soils specifically crafted for certain plants. We also carry fertilizers, insect management solutions, disease control options and specific plant foods. You also get us! With our extensive plant knowledge and hands on landscaping experience that we can lend to your gardening project, big or small. We'll also send you on your way knowing exactly how to care for your new plant! We also have a team of loaders who will carry heavy items, bring your soil to your car, and help you get that impossible plant to fit in your vehicle for a safe ride home! Learn more about our rooms & programs. Monday - Saturday 9 am to 6 pm - Sunday 10 am to 6 pm. Closed Thanksgiving Day, Christmas Eve, Christmas Day, New Year's Eve and Jan 1-5 (to take inventory). See this months events and workshops! 1st Saturday every month 11:00am. 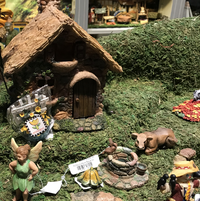 Our Fairy Garden expert will lead you in creating your own Fairy Garden. Adults and Children welcome. 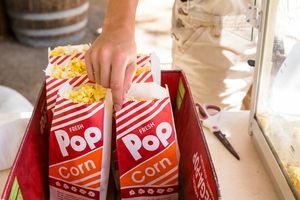 2nd Saturday of every month fun for the whole family! These guides are courtesy of the farm that provided our Fraser Firs! There may be some repetition, but we included them all just in case! We also have our latest newsletter with a list of dos and don’ts for you to look at. Just scroll down to the Newsletter section🔻! We also have a really beautiful video coming soon. With all this info you can be assured to get the most out of our tree this festive season! While we know the importance of starting a garden with a well-designed plan, we also value the Do-it-Yourself mind set. With this in mind, we offer three design services (Garden Coach, Plan and Plant, and Off-Site Consultations), delivery, and special orders to help you achieve a great garden. Our greenhouse manager Chaeli Cardenas has been potting bonsai for people to purchase as Christmas gifts, so we asked her to talk us through her process! She has so many tips and tricks for you! The Christmas Cactus is a unique plant, one that can be induced to flower during the festive season! The knowledgeable Mark Gibbs lays out everything you need to know, from lighting, to watering, to the tricks behind making the best blooms. It is so rare to have such amazing blooms in the winter season. A real Christmas treat! Cut trees are great, but living trees are better! In this video the insightful Mark Gibbs lays out all the info you need to keep your tree happy and healthy! After its first Christmas inside, you can plant these evergreens in your yard. You can decorate it outside in years to come! It will grow with your family and be a wonderful seasonal reminder of years past, and years to come! Preparing for a Freeze! What to do, what not to do, and everything in between! it’s getting cold in Central Texas tonight! So the affable Mark Gibbs shares over 25 years of experience, that’s 25 winters! He has loads of ideas, tips and tricks that you can use to prepare your plants for colder weather. For some this may mean a move inside, and battling the dryer air of central heating, for others it may be how best to keep their roots from freezing ☃️!! 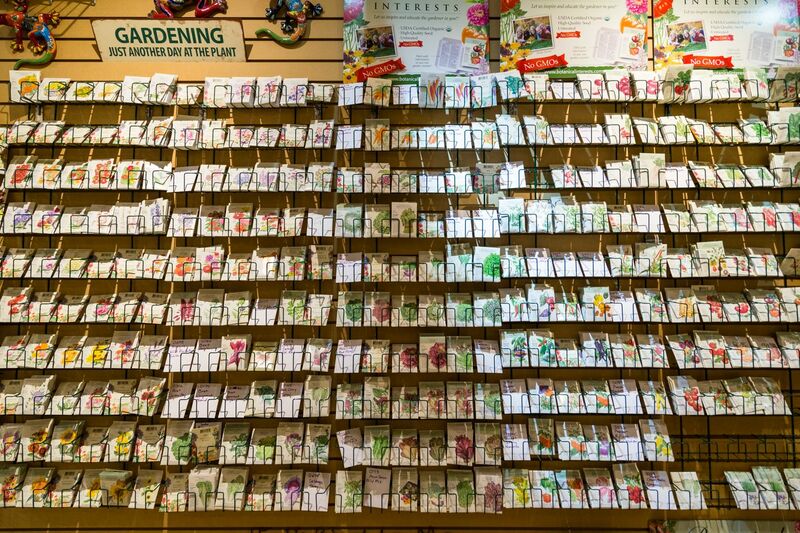 Come visit us for all your wintering needs, and we’ll help you and your plant babies get through this! Any questions, let us know. The fantastic Mark Gibbs shares his many decades-worth of experience in potting plants with you! In this video we pot a small fig from start to finish. This video is good for beginners looking for a how-to, or seasoned gardeners looking for a tip or two. This video also relates to new pottings and repottings. If you have any questions, let us know! Mark Gibbs gives you some pointers on how to prepare for a larger garden project. With fall coming this is the time to get a lot of your trees etc in the ground so they can develop a decent root system before the winter. Use this video as your guide! It's still pretty hot here in Texas, despite it being August! It is hard to grow and sustain plants in the heat but some varieties of desert plants love this weather! 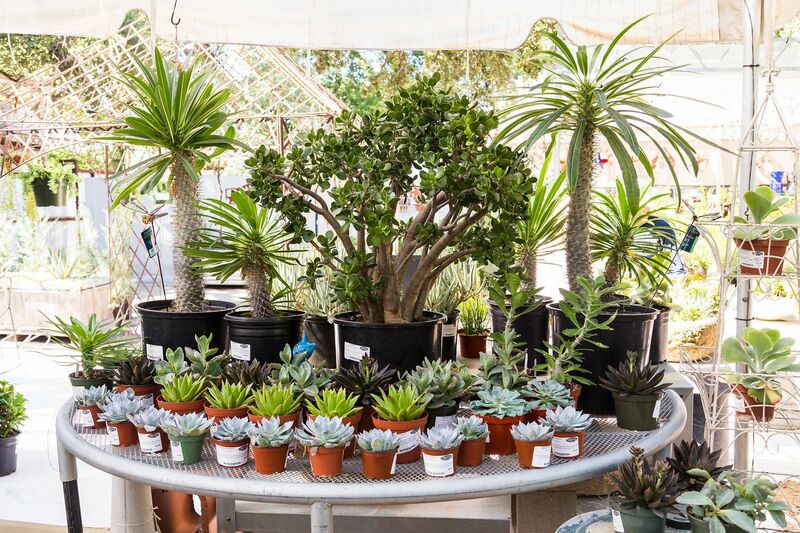 In this video we introduce you to a variety of cacti, agave and yucca. We also talk about how to plant, maintain and get the most out of these heat loving beauties! 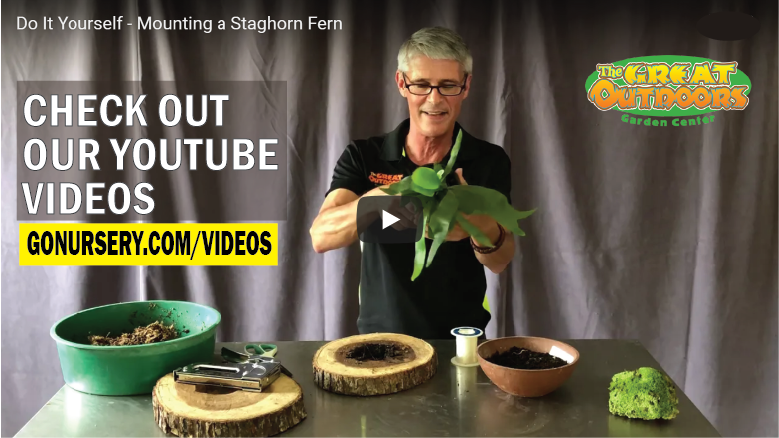 We talk you through mounting a Staghorn Fern to a piece of wood, creating a very beautiful plaque! Lay it flat or set it on the wall. We talk you through the whole process. It’s very easy - something fit for kids! Thinking about getting started with a bonsai? Well with this introductory video we go over what you need, what you should look for and a few tips on soil etc. 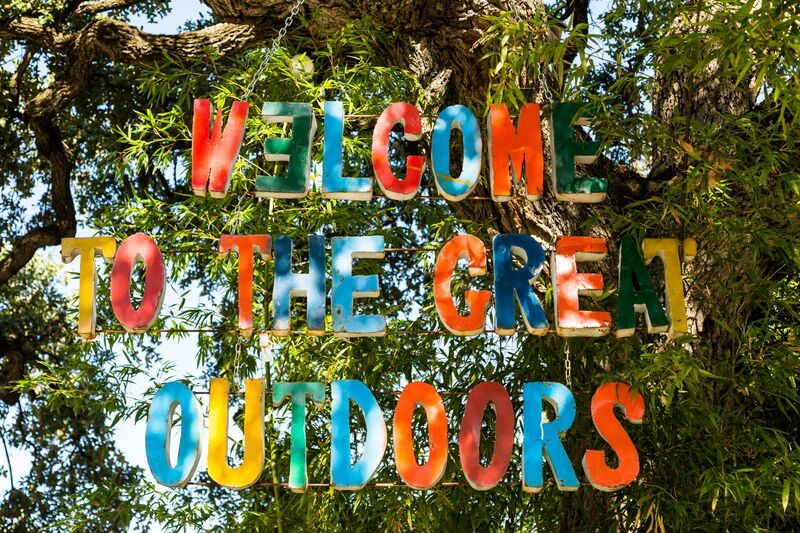 everything you see in this video is for sale, so come on down to The Great Outdoors when you are ready to begin! In this video we show you how to make an arresting centerpiece or wall hanging out of Tillandsias (air plants), bark and moss! All you need is a glue gun (we recommend cold glue sticks), your bark and an assortment of Tillandsias and moss. This is a great family activity, or over a glass of wine with friends! Enjoy the video! Mark Gibbs shares how to stay cool in the summer heat.